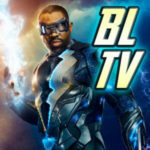 Arrow returns with new episodes tonight on The CW, and before we get into the second half of Season 6, the GreenArrowTV team is back together to have a roundtable discussion of the season so far. Is it working? Is it not? That’s what we discuss! We had intended to have this out earlier, but sadly, it was not meant to be. Past roundtable posts can be found here. 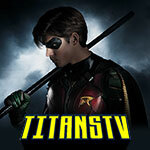 Again, we’ve got GATV webmaster Craig Byrne; Matt Tucker, who recaps and reviews Arrow when he’s able and is the driving force behind keeping DaredevilTV well up to date; and Stephanie Hall, who has most recently been recapping Supergirl at KryptonSite. Again we are joined by frequent GreenArrowTV commenter “BkWurm1,” Melissa Thompson, who was here for our past two roundtables. 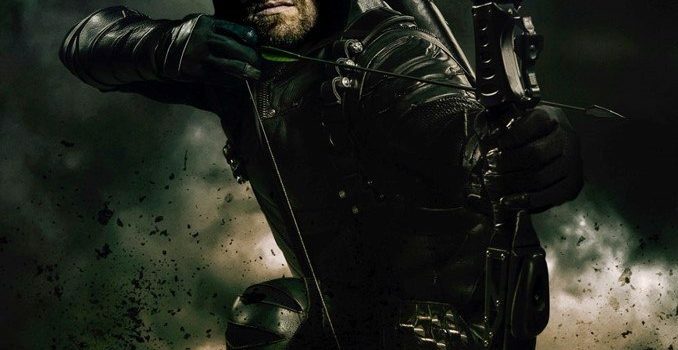 Arrow returns Thursday, January 18 on The CW; spoilers can be found here. Also be aware that there may be spoilers within. Navigate below to start!